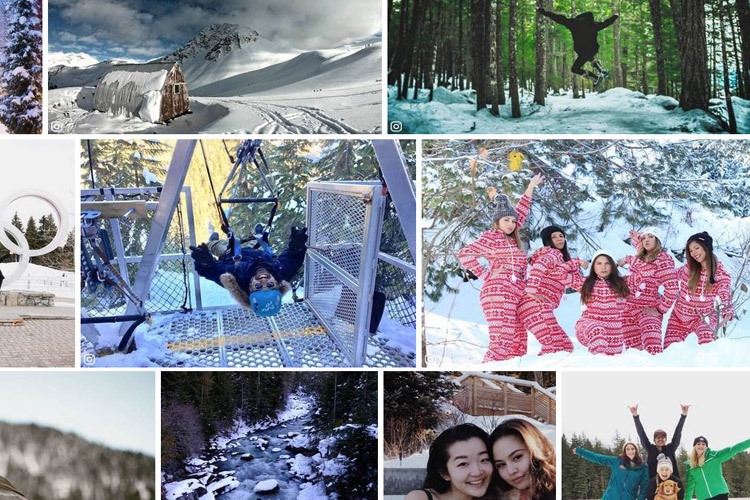 Once upon a time, spring was a boring time in Whistler – a greyish-greenish gap between all the winter insanity and all the summer fun. The visitors that came were either here for a conference, or for off-season deals rather than outdoor fun. But while there are still great rates for accommodation, and Whistler’s restaurants still offer amazing deals, things have changed a lot in recent years. Spring is a great time to visit, no matter what the weather is doing. 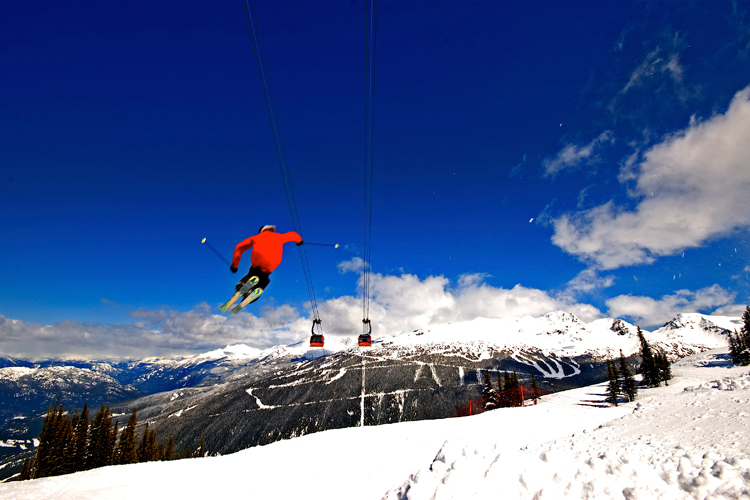 For one thing, spring skiing or boarding is in full swing until April 17 on Whistler and May 30 on Blackcomb. Ask any local – sunshine and soft snow are second only to powder days, and we can still get fresh snow in the alpine through the end of May. And even if it’s cloudy it’s still fun – the lift lines are short, rub-on waxes will keep you ripping, and there’s nobody there to watch you try out the features in the park. If you dress for the weather and ride with a smile there’s simply no way you can have a bad day up there. If you’re done with skiing, no problem. The mountain bike season also gets going in the valley right about now. It takes a while to clear out the fallen trees and you might hit the odd patch of snow, but most of the lower trails should be good to ridesoon. Trail running is also fun on dirt or mud, especially when there’s a hot tub and heated pool at the end of the route.There are bigger adventures out there too like combo ATV-Snowmobile tours, the fishing tour season is getting into the swing of things, river rafting companies are gearing up to enjoy the spring melt, and there’s a wide choice of ziplines and wilderness tours out there. Throw in an après session after any of these and you’ve got the perfect formula for shaking off the winter blues. If it’s an inside adventure you’re seeking, the Audain Art Museum and its impressive collection just opened its doors to the public. Or you can get a group of friends and see if you can find your way out of one of the themed rooms at Escape Whistler. You can catch all the latest movies at the Whistler Village 8, check out the latest restaurant deals and nightlife listings, go shopping for off-season deals along the Village Stroll, drop by the library to pick up a book, or just hang out in your comfy hotel room or the nearest spa and do absolutely nothing at all. New events are added to the calendar all the time. 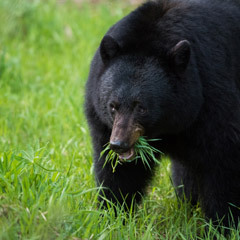 To stay on top of everything Whistler has to offer, check out the event calendar at Whistler.com.